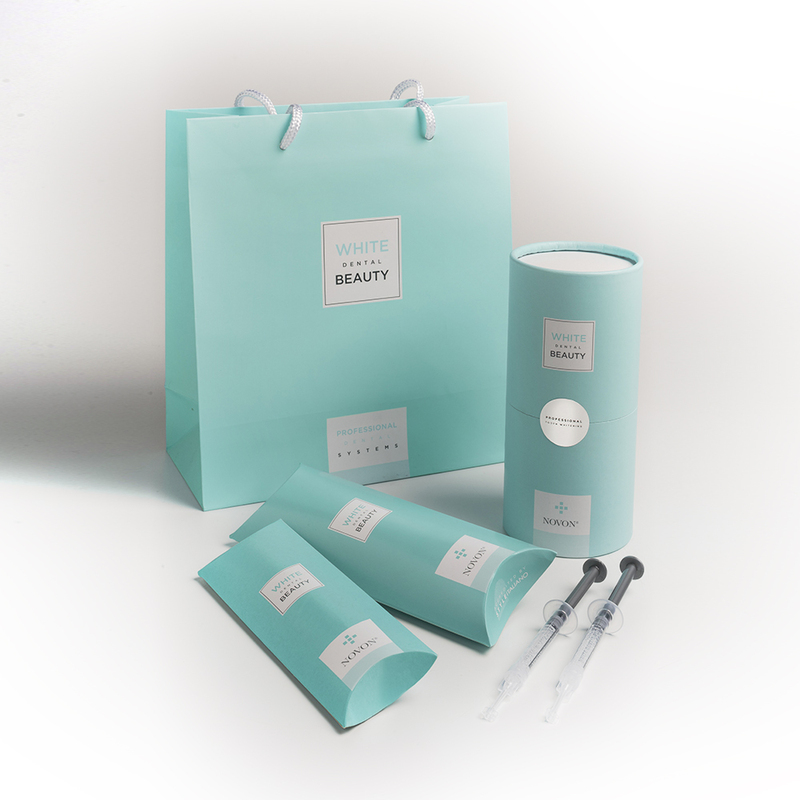 Expand your practices whitening offering with White Dental Beauty Top Up Kits. 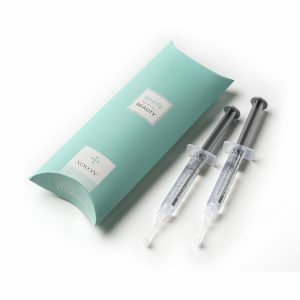 Offering superior whitening, these kits are ideal for those with a smaller practice, or those just starting out on their White Dental Beauty journey. 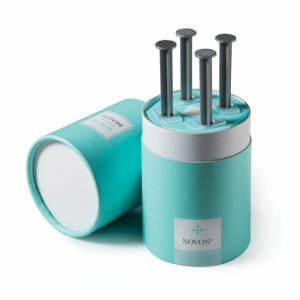 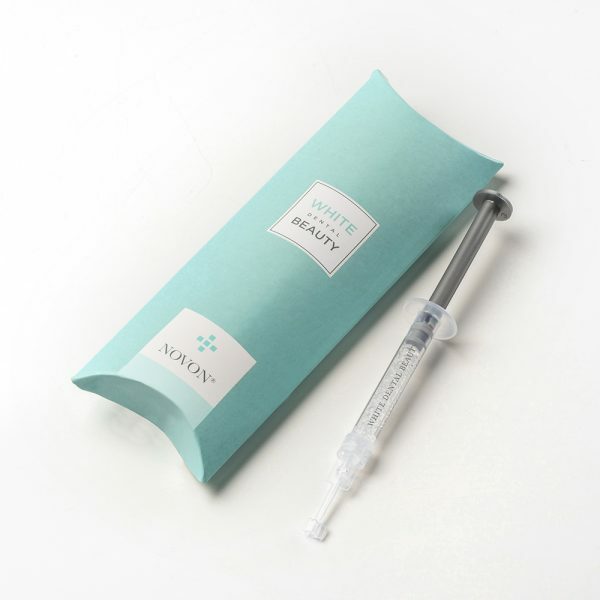 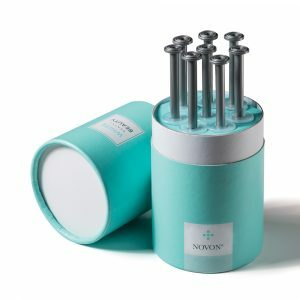 This top up kit contains 10, 6% White Dental Beauty syringes of 1.2ml, the perfect quantity for a smaller practice.